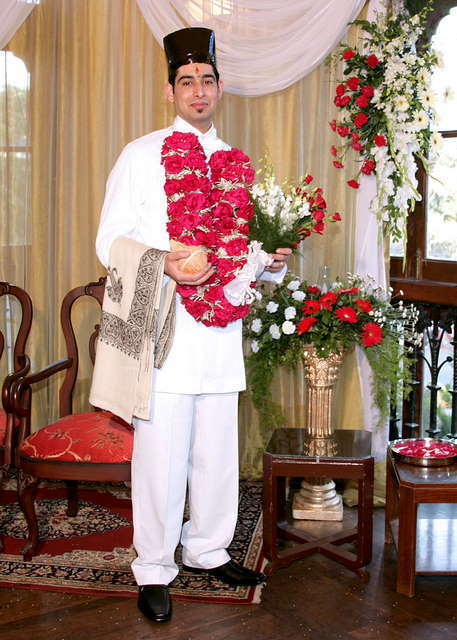 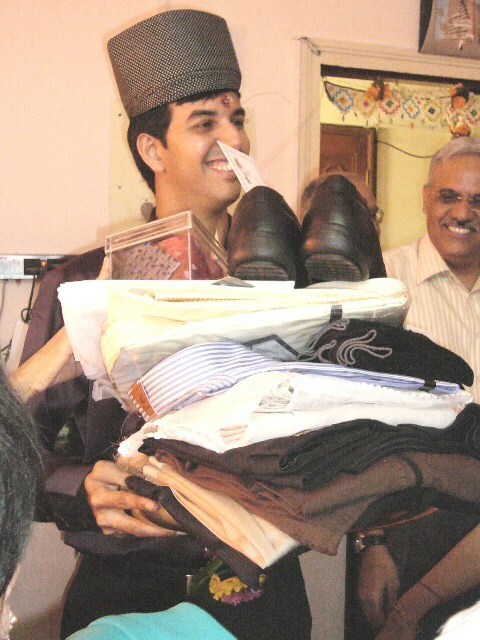 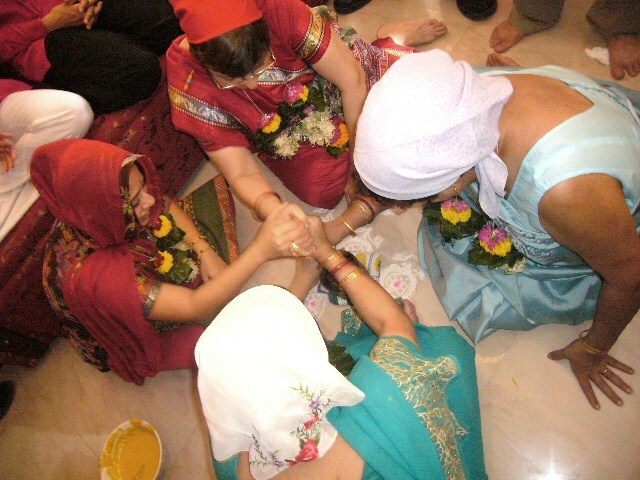 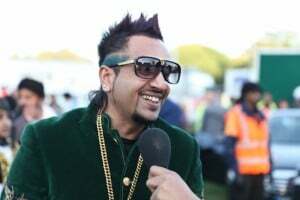 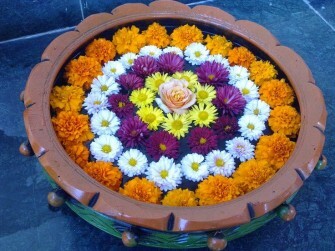 Nahan – This ritual takes place immediately prior to the time when the bride and the groom are about to get ready for the wedding. 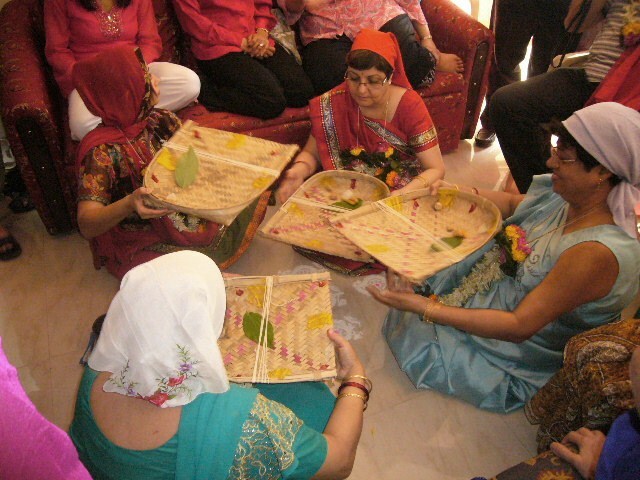 This ritual embarks purification of soul and body where the groom and bride are bathed amidst enchanting of mantras and recital of prayers and are made to drink taro and eat pomegranate leaves. 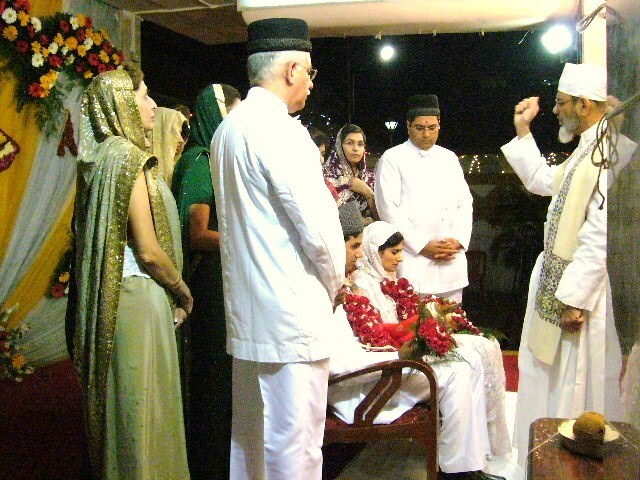 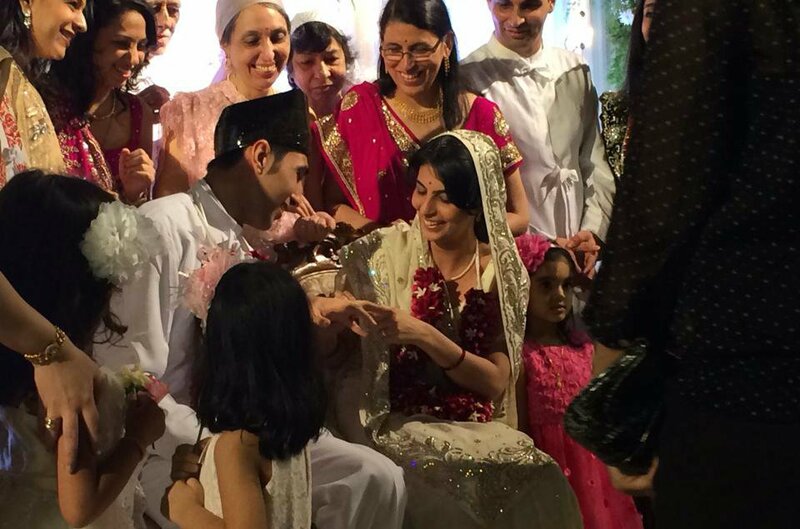 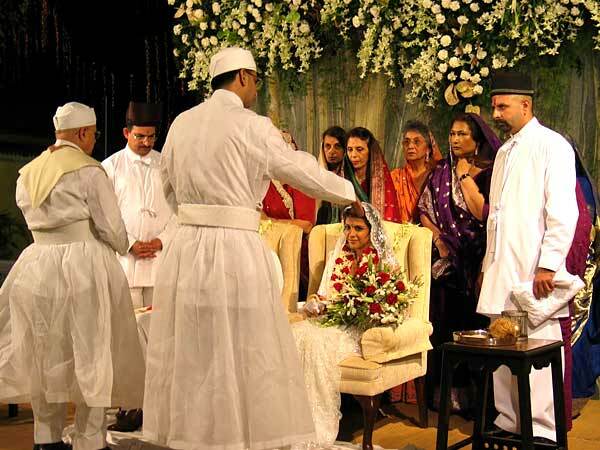 The bride then wears the wedding saree that is gifted by her family and the groom sports additional Parsi dagli and black cap or pheta.